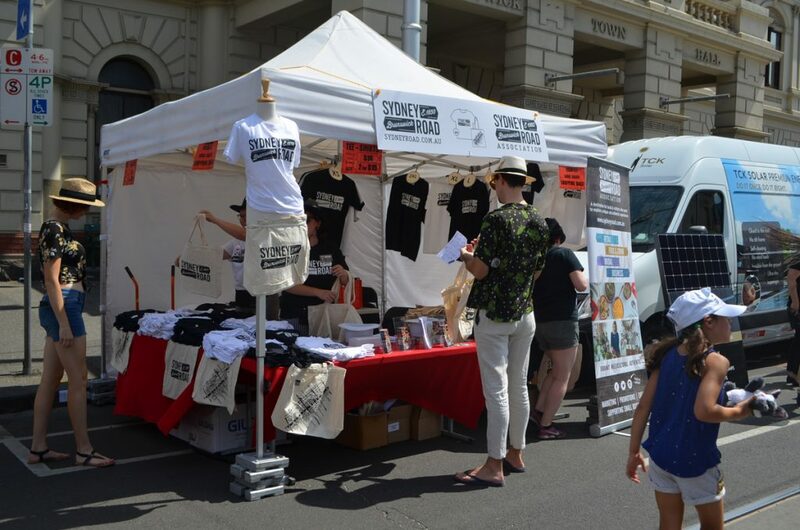 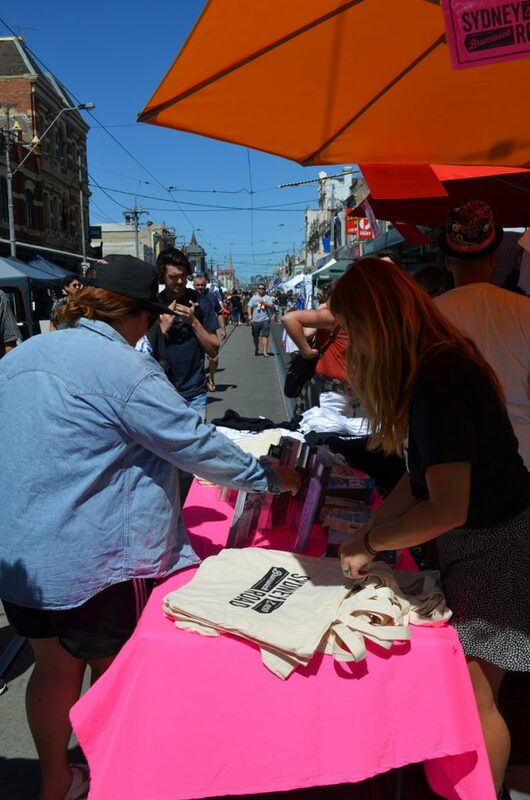 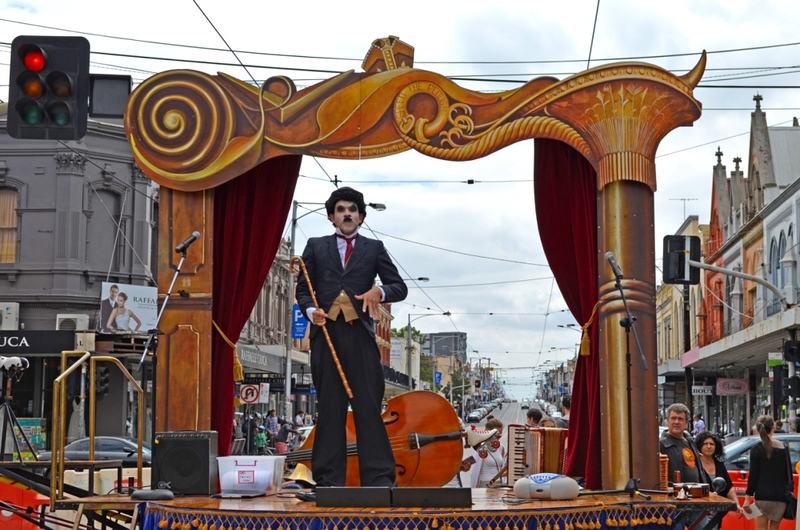 A FREE event that attracts thousands of people from around Melbourne and beyond. 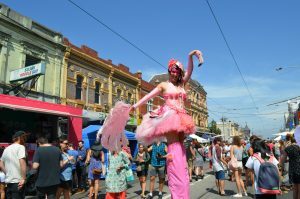 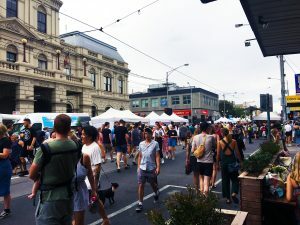 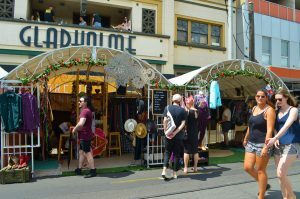 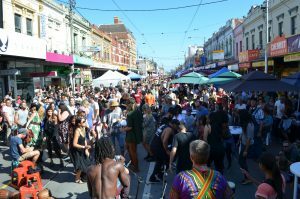 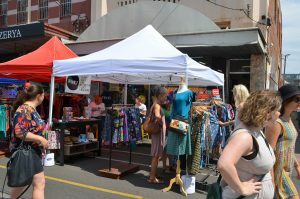 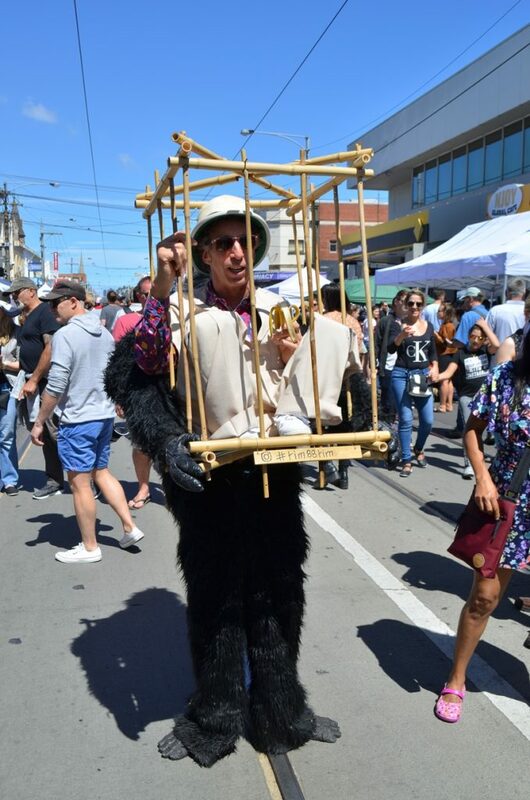 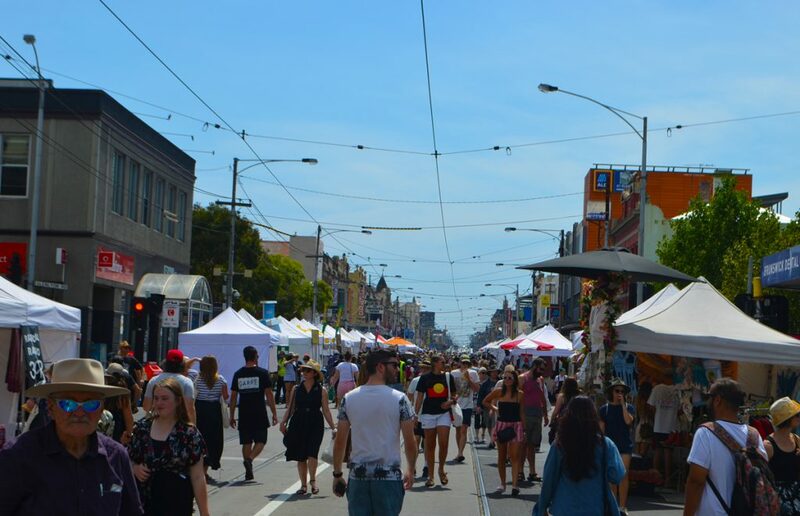 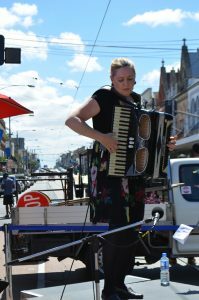 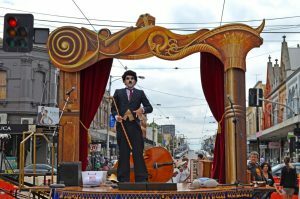 Each year, Sydney Road transforms into a heaving extravaganza of sounds, smells and sights at Melbourne’s biggest street party. 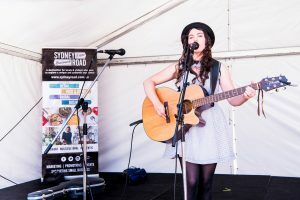 Performers, tasty treats and plenty of live music on the street and in local venues. The music ranges from roots and blues, African and Indigenous music and music by local young people. 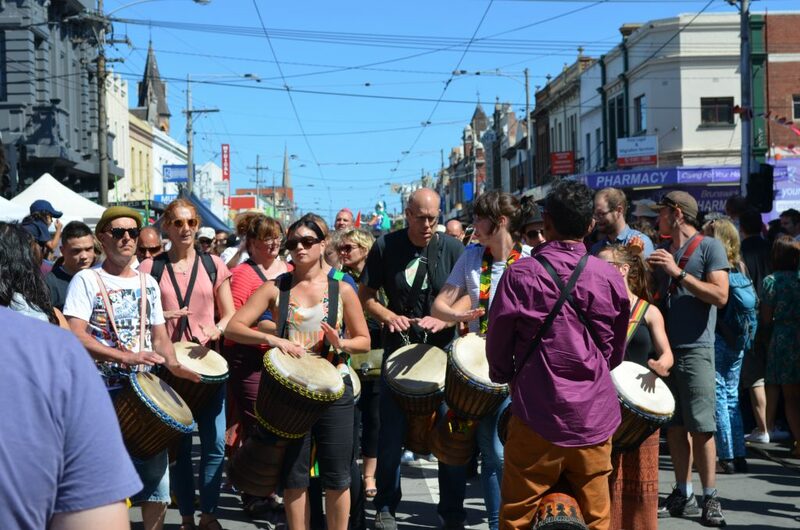 It’s a genuine all-ages day, celebrating peace, understanding and cultural diversity. 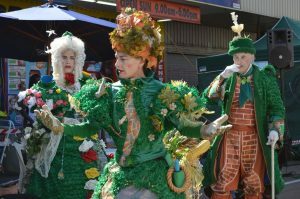 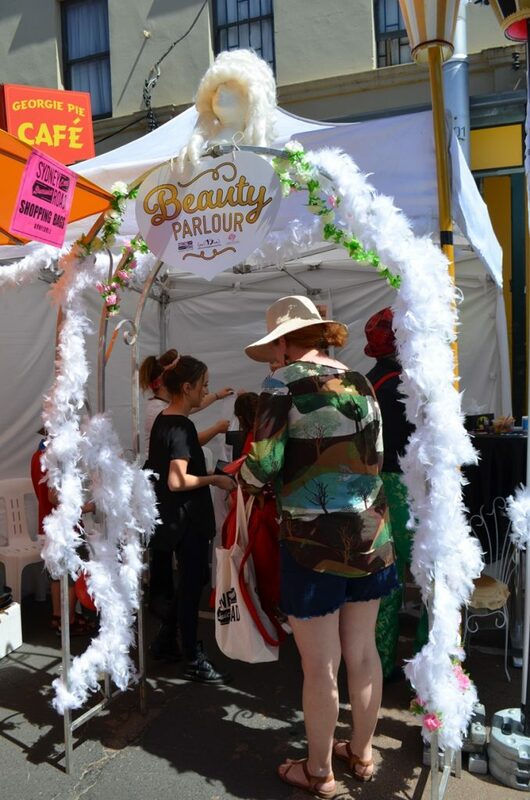 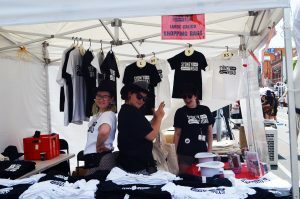 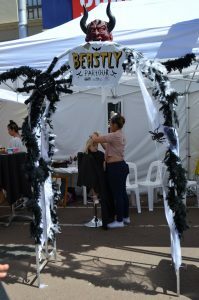 The Sydney Road Brunswick Association presented a Beauty and Beast Parlour – with many passers-by transforming themselves into a beauty or a beast with theatrical make-up including hair, nails, and dress-ups from Centrestage Costumes! 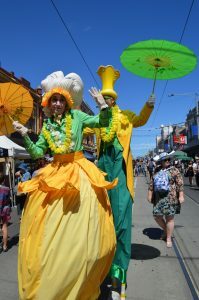 We also had many performers on throughout the day, at the Victoria St. intersection.